Thomas Remington Sloane III was the top agent for UNIT, an American counterintelligence team committed to destroying the international criminal organization KARTEL. 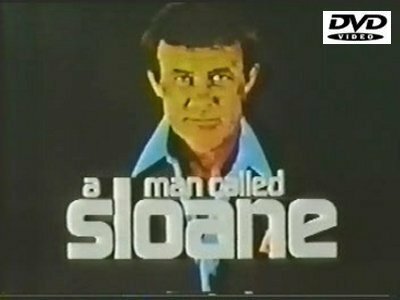 Suave, romantic and brilliant, Sloane traveled all over the world to thwart the plans of KARTEL. With him was his trusted aide Torque, a six-foot, five-inch agent with a stainless steel hand that could be adapted to use a myriad of detachable gadgets. Running UNIT headquarters, located behind a toy boutique, was The Director. His only accountability was to the President. At headquarters was a special lab that provided Sloane and Torque with all sorts of devices to help them in emergencies. Lab assistant Kelly, who usually demonstrated the latest devices, occasionally got involved with them on missions. Notable guest stars include: Roddy McDowall, Robert Culp, Morgan Fairchild and Eric Braeden.